Todd Hensley, ASTC, is a Partner with Schuler Shook Theatre Planners and directs the theatre consulting services of its Chicago office. 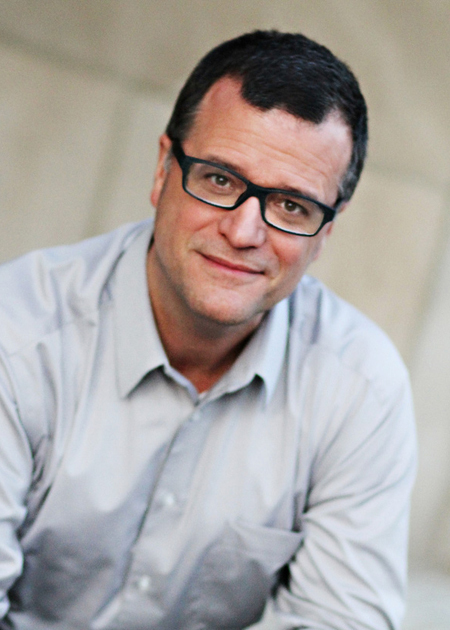 He brings a 25-year background in theatre design to his consulting work. Todd has led the design of over 300 projects with Schuler Shook. Notable projects include the Wallis Annenberg Center for the Performing Arts in Beverly Hills, Chicago’s Lookingglass Theatre and Victory Gardens Theater, the Shanghai American School’s new Pudong Campus theatre, the Ryan Center for the Musical Arts at Northwestern University, renovations of the opera houses of Seattle and Sarasota, and the Jay Pritzker Pavilion in Chicago’s Millennium Park. Todd is a member and past President of the American Society of Theatre Consultants (ASTC) and a Lighting Design member of United Scenic Artists. He has designed stage lighting for theatre and opera productions in many US theatres. He also teaches stage lighting at DePaul University.